The Tanzania 21st Century Basic Education Project (TZ21) is improving the education provided to children in 900 lower primary schools in the Mtwara region and the islands of Pemba and Unguja in Zanzibar. By enabling teachers to teach reading, math and science more effectively, the program is boosting learning outcomes—especially in early grade reading. 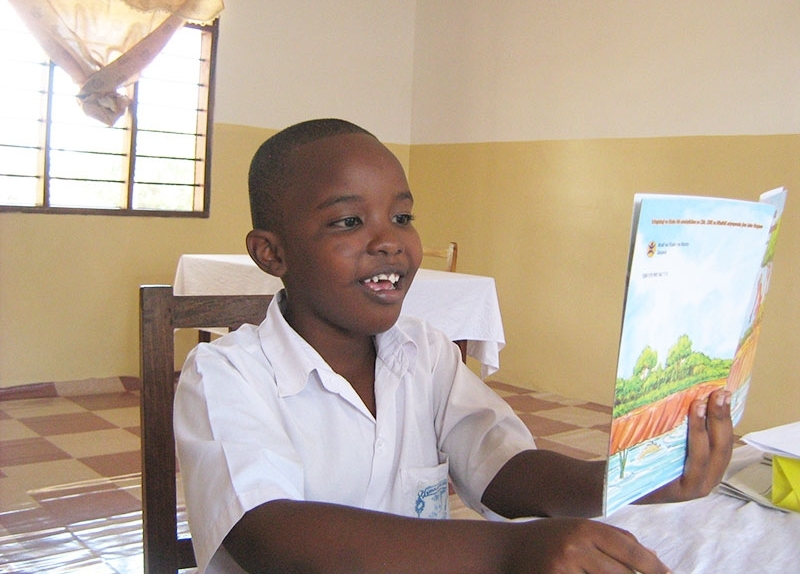 By bolstering professional development for teachers and strengthening resource, policy and information management support for schools, TZ21 is improving early-grade reading instruction in Kiswahili for Standard One through Four students. The project provides technical and material support to Tanzania’s Ministry of Education and Vocational Training on both the mainland and Zanzibar to enhance the teaching and learning process through access to real-time information on the status of their schools and the performance of their students. It works with communities to ensure relevant, helpful educational data is being collected and disseminated for use in helping schools, communities, districts, regions and the national government make informed decisions about education. The project is funded by the United States Agency for International Development (USAID), in partnership with the Government of Tanzania. It is being implemented by Creative Associates International, with a coalition of Tanzanian and international partners including the International Youth Foundation, Agile Learning, Inveneo, School-to-School International, Education Impact, Kicheko and the Tanzanian Children’s Book Project. TZ21 also has five Global Development Partners including Microsoft, Intel, Cisco, UhuruOne, and Zantel.